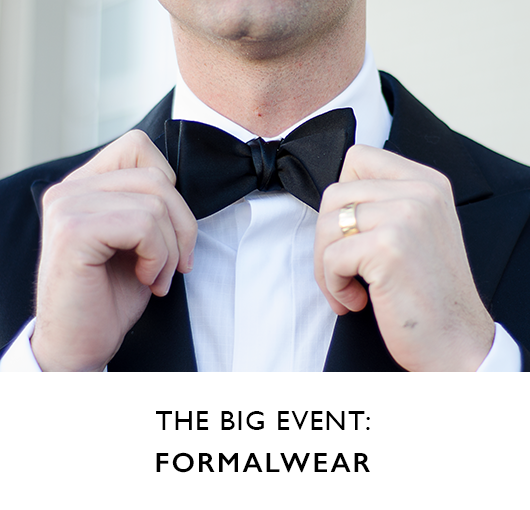 One size does not fit all when it comes to clothing, so investing in properly sized, contoured hangers is essential to prolonging the life of your custom suits, jackets, and trousers. 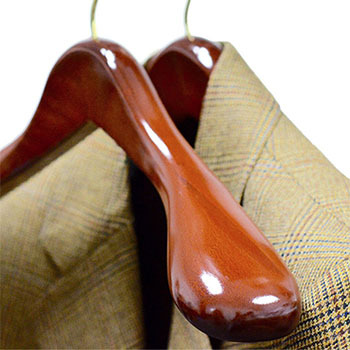 Shoulder support is the key to extending the life of your clothing, that’s why our wooden hangers are available in four widths and feature a 2.5” shoulder flare, ensuring that any sized jacket will be properly cared for. 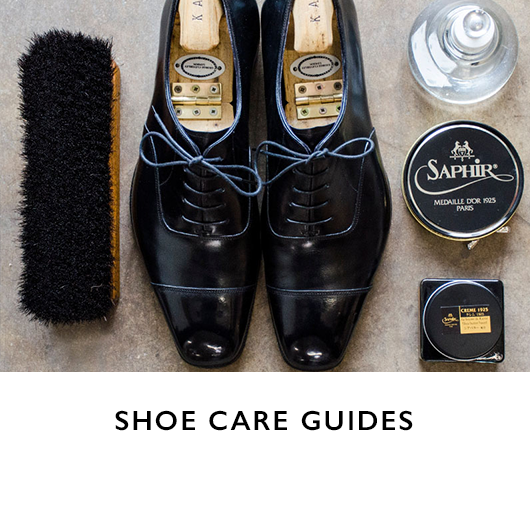 Saphir Medaille D’Or shoe polish is widely recognized by shoe aficionados as the best shoe polish in the world. 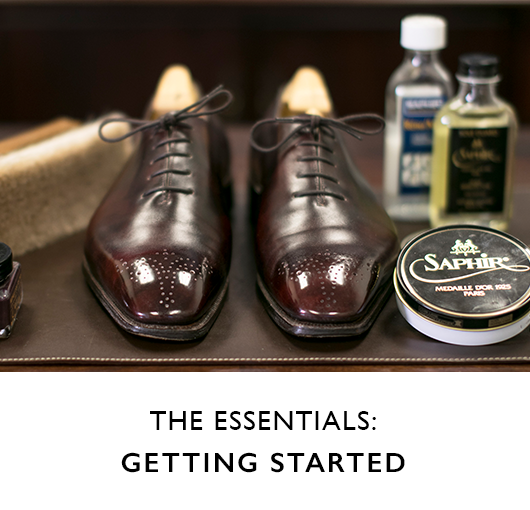 Carefully crafted in small batches and using only high-quality ingredients, Saphir shoe polish brings out the shine of your shoes while providing necessary nutrients to replenish, restore, and renew your shoes. 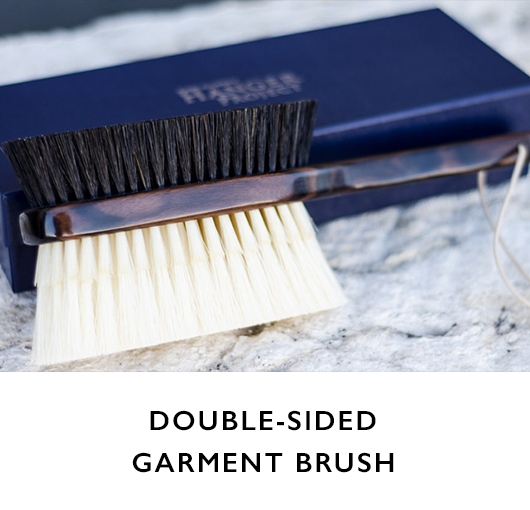 Created with meticulous attention to detail, our women’s wooden hangers are not only elegant, they are designed to care for your clothing and maximize your closet space. 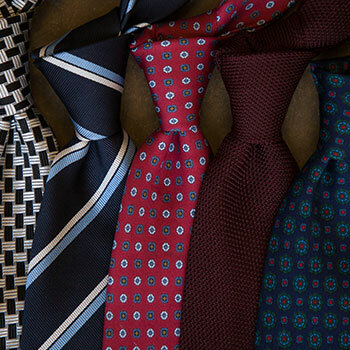 Our women's hangers retain the same, consistent side-profile throughout the entire closet; this enhances the visual organization and harmony in your closet. 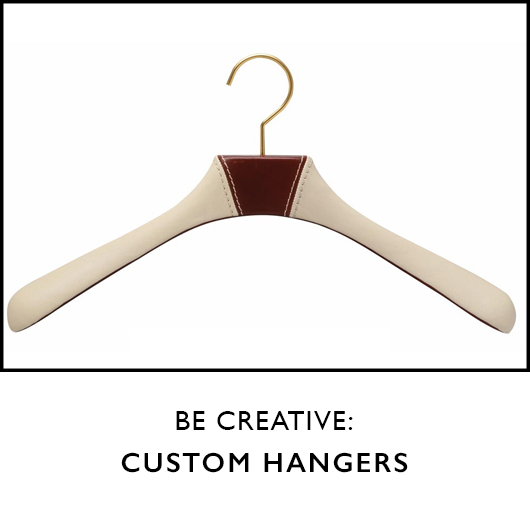 Available in three beautiful finishes, our wooden hangers are both visually appealing and functional. 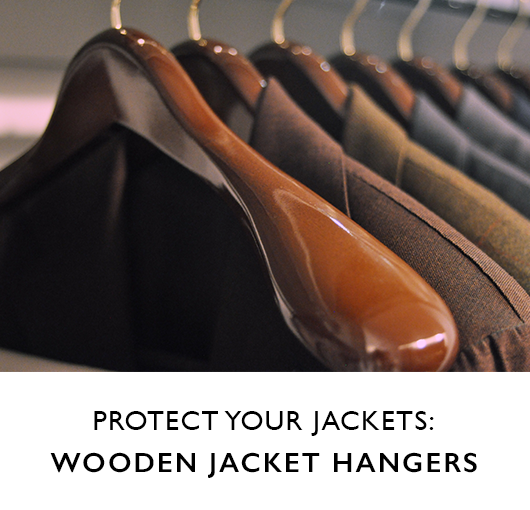 Extend the life of your blouses, skirts, and blazers with stunning wooden hangers carefully crafted with your clothing in mind. 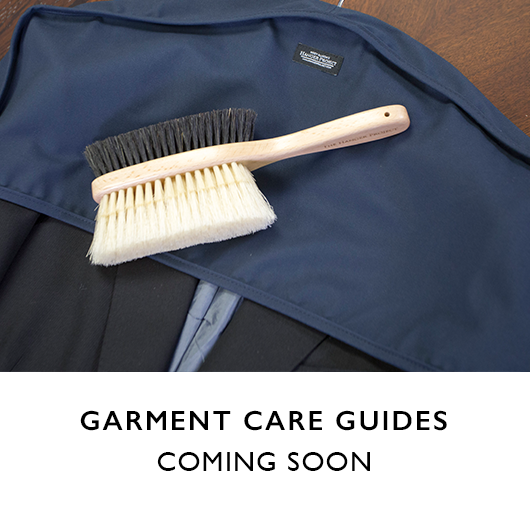 Don’t let dust and unwanted moths take up residence in your nice clothing; protecting your garments is easy when you have the right products. 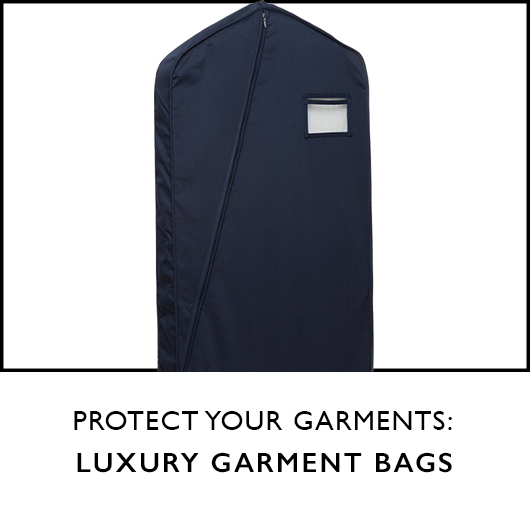 If you're using plastic bags to store your clothing and adhesive lint rollers to remove dust from your blazer and trousers, you're doing more harm than good. 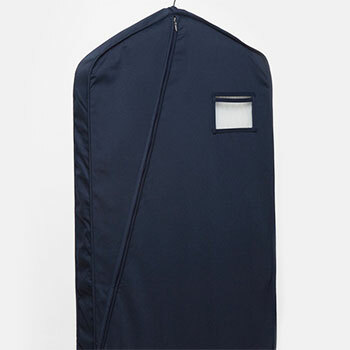 At the Hanger Project, our shoulder dust covers, trouser covers, garment brushes, and garment bags are constructed from a light-weight, high-quality twill fabric and is designed to prevent dust from accumulating on your clothing, all while preventing moths from feasting on your fine clothes. 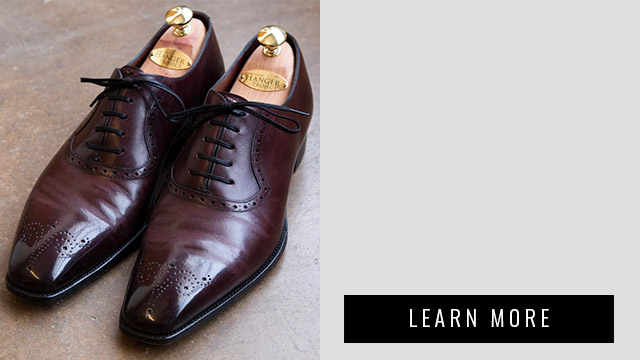 Our Kirby Allison Certified Recrafting will return your shoes to like-new condition. 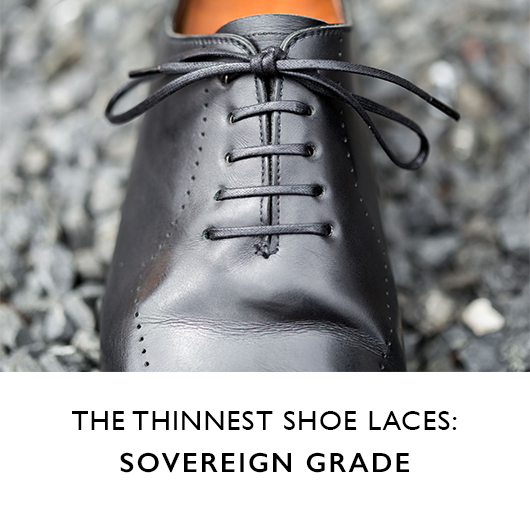 Your shoes will be extensively and thoroughly recrafted by our award-winning cobbler. 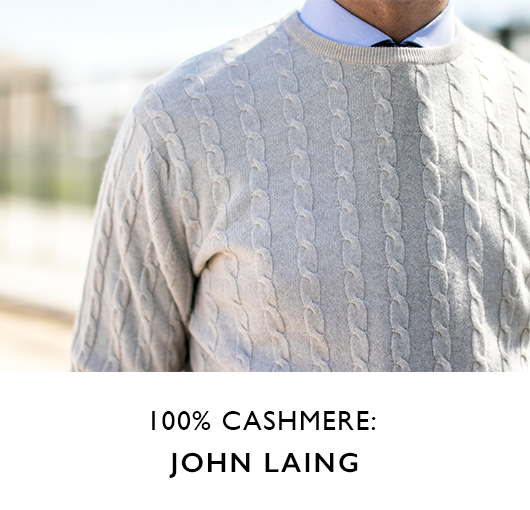 Shop our new items from Begg & Co., Maison Lavabre Cadet and Inis Meain. 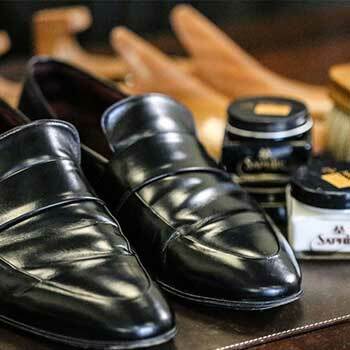 My Saphir Shoe Polish made a 10 year old pair of shoes look like new. 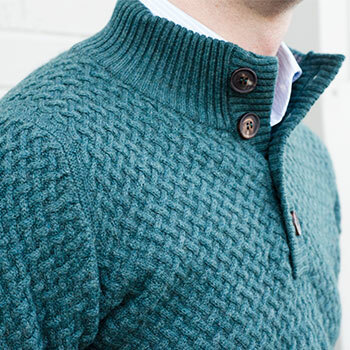 There's no comparison. 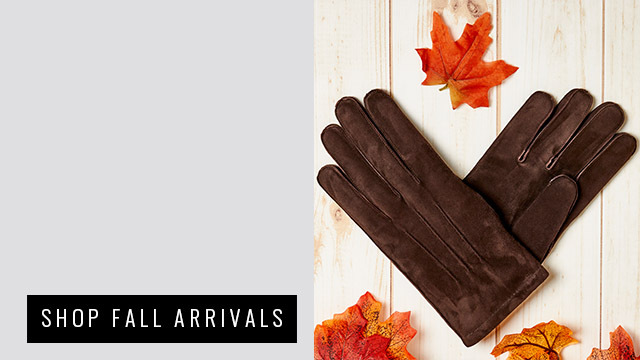 A pleasure to work with, gives beautiful results. I had never tried Saphir products and thought they were a bit pricey, but now that I've tried them, I must say I find the quality worth it. I am converted! 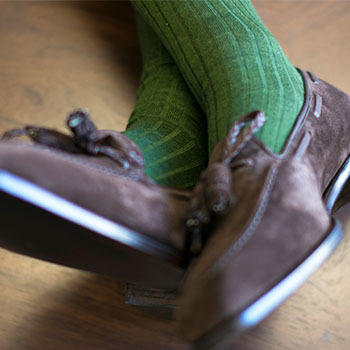 I change shoe colors and restore old shoes. 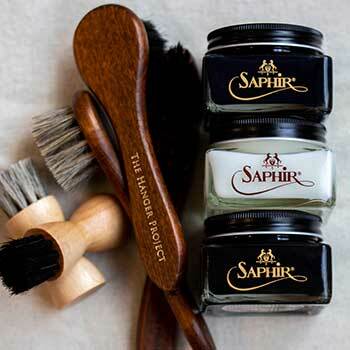 I purchased the Saphir Renovateur and a cleaner from this site and the products are amazing. 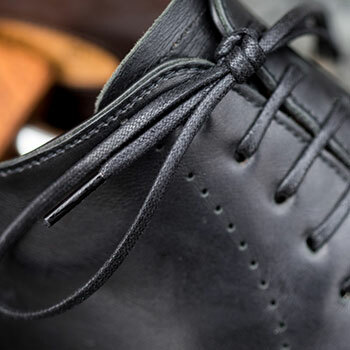 The Renovateur really helps bring back the life in worn out leather. 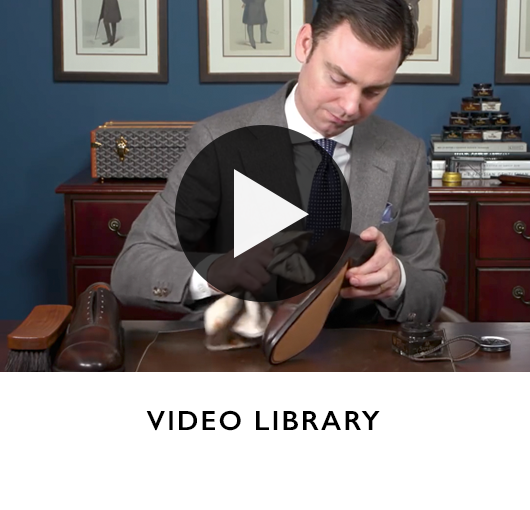 Definitely a must for a caring shoe connoisseur.